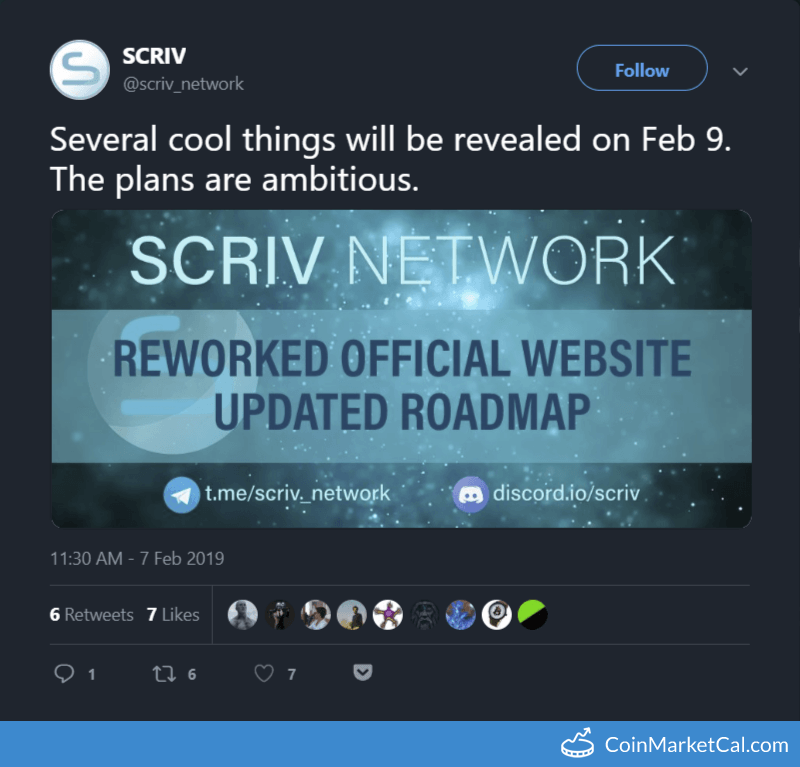 SCRIV NETWORK (SCRIV) - Events, Price, Market Cap, Supply, Exchanges and more! 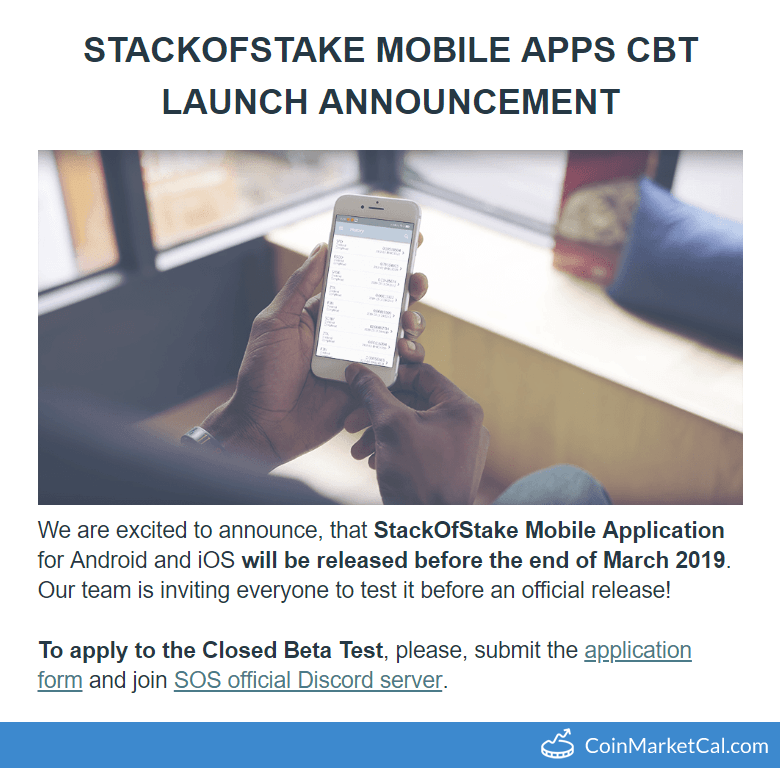 SCRIV releases Android & iOS mobile apps for StackOfStake (instant shared masternode service powered by the SCRIV Network) by end of March. Block reward will drop from 20.16 to 18.14 SCRIV for miners and from 8.64 to 7.78 SCRIV for masternodes. 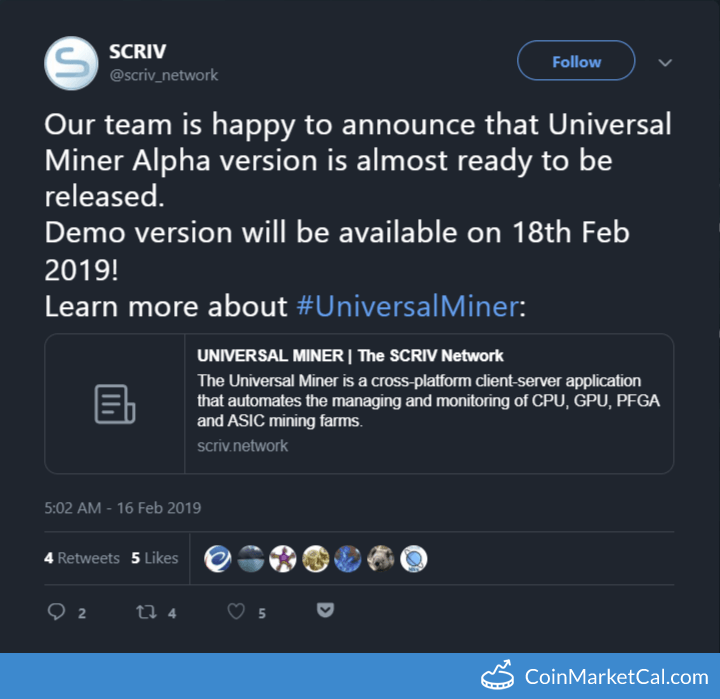 SCRIV releases Universal Miner Alpha version. 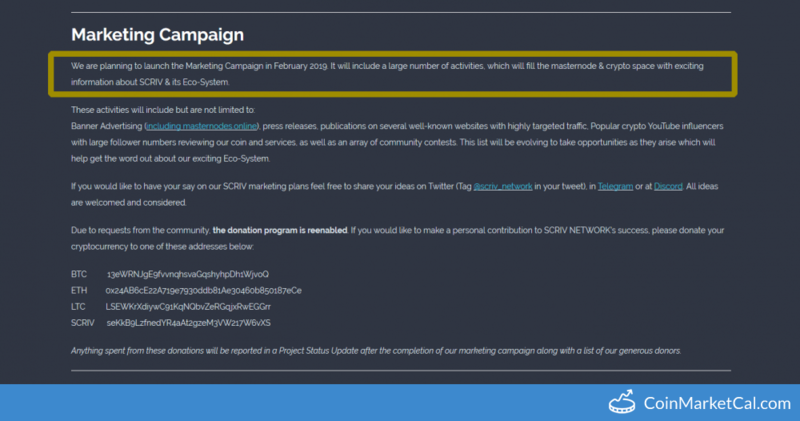 Major marketing campaign is planned for Feb 2019. An updated roadmap will be released. 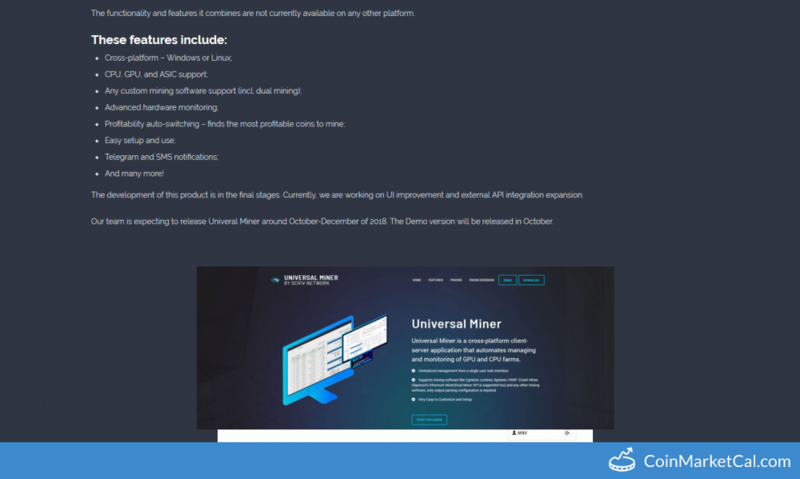 It will also include info about StackOfStake and Universal Miner development. Community Governance feature activated for masternode voting. The new product of SCRIV NETWORK. An advanced cross-platform mining software for CPU, GPU, ASIC with profitability auto-switching.